Photoelectric sensor, tubular, threaded, plastic housing, through-beam emitter, infrared light emission, 8m sensing distance, 2-wire, 4-pin M12 quick-disconnect. 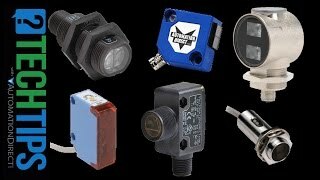 This 18mm through beam photoelectric sensors has N.O./N.C. selectable with fixed sensitivity. Purchase one emitter and one receiver for a complete sensor. Customers who bought a SSE-00-4E also purchased the following items.